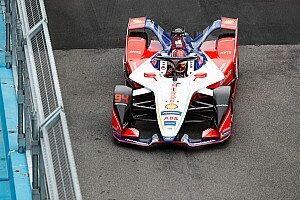 The Berlin ePrix is in serious jeopardy as a result of the European refugee crisis, and is highly unlikely to take place at Tempelhof airport, Motorsport.com can reveal. 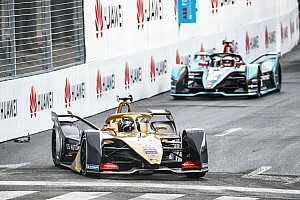 Alternative locations for the race are currently being discussed by Formula E organisers and promoters, with the disused Tempelhof airport and surrounding buildings having been given over to refugee camps in an organised humanitarian program by the German government. Hundreds of refugees and asylum seekers from countries such as Syria are already populating the disused terminals and hangars at the historic airport, which served as the venue for the inaugural Berlin ePrix last May. 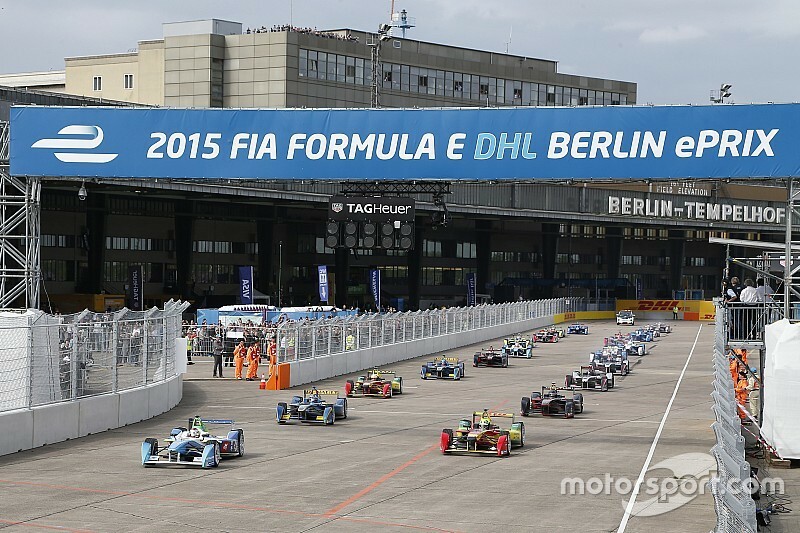 The date for the second event to be held at Tempelhof has already been ratified by the FIA for May 21. 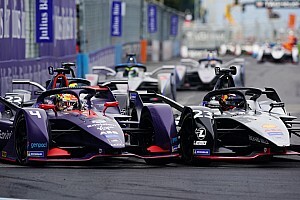 Commenting on the situation, Formula E boss Alejandro Agag told Motorsport.com that the situation was being closely reviewed, saying: "We are in contact with the local authorities and a final decision will be taken in the next few weeks. "We will completely support any decision of the German government during what is very clearly a huge humanitarian operation. "Germany remains a vital market for Formula E and we are determined to evaluate any option to stage a race there." The Berlin city government is believed to be planning additional accommodation for refugees on the airfield. However, in May 2014, almost three-quarters of a million Berlin residents voted to keep the 380 hectares of greenfield space at Tempelhof, essentially blocking government policy to sanction developers to build additional accommodation. The former airport could have the capacity to house 2,300 refugees by May. 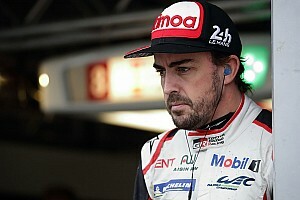 The reality remains however that a motor race at the venue is unlikely to be able to take place at Tempelhof amid the refugee crisis, and Motorsport.com understands that additional venues in the city are under consideration. 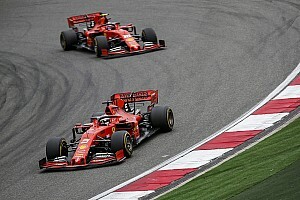 It seems unlikely at this stage that the proposed Lugano street race in Switzerland would act as a direct replacement for a German race.